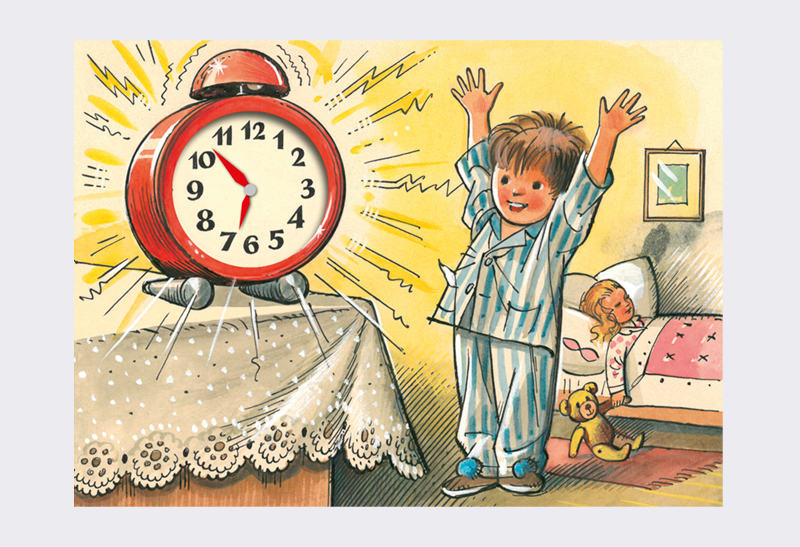 It is seven in the morning, and a little boy called Henry and his sister Lucy jump out of bed and do their exercises. Hurray for the new day! If you would like to know about all that awaits the little brother and sister, open this foldout picture-book by ingenious artist Vojtěch Kubašta. 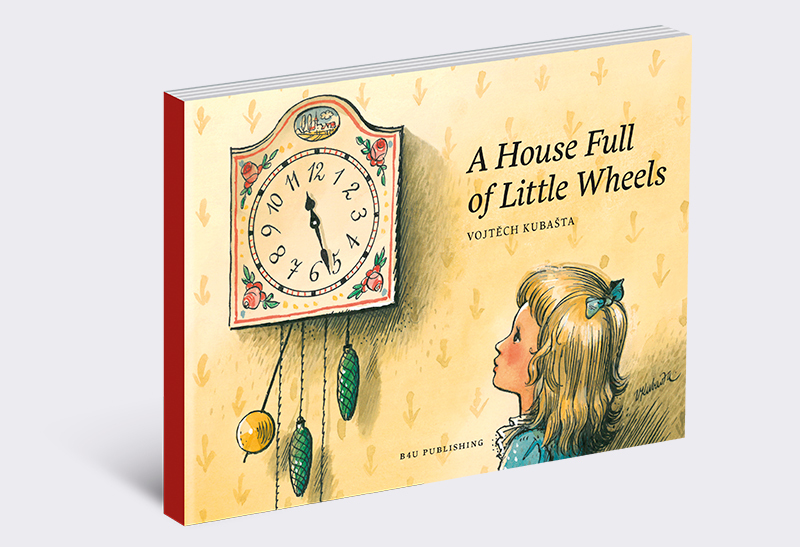 As the hands of the clock move unstoppably around its face, you will soon understand that a child’s day from seven till seven is filled with great adventures. 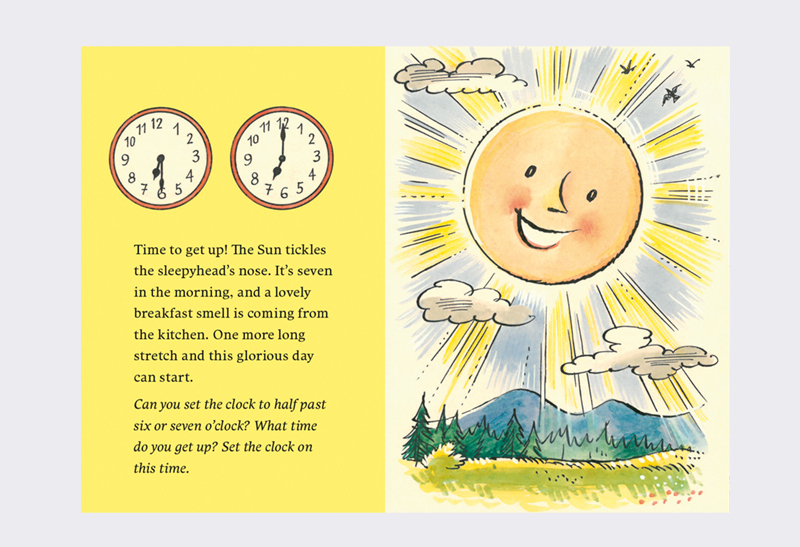 The book includes a real clock with movable hands, which will teach every very young reader about how time is measured.